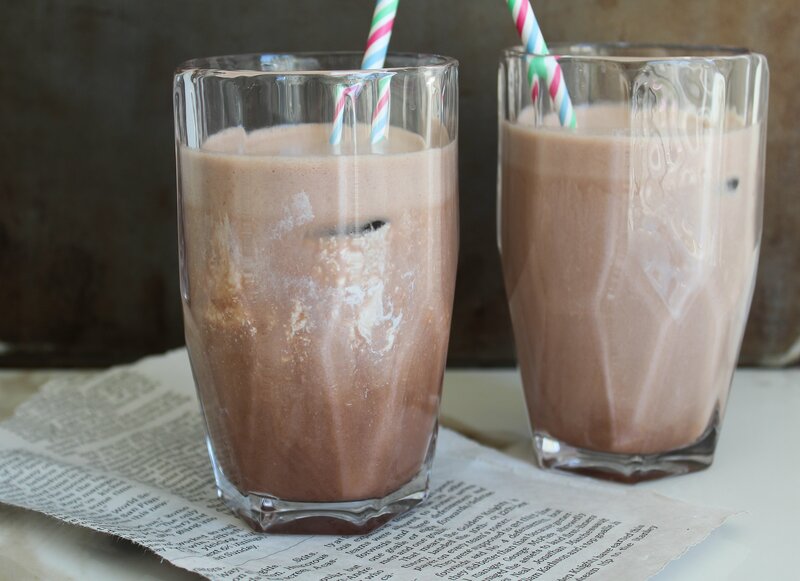 Turn your body into a mocha machine in the morning with our fat-burning iced coffee! Our fat-burning mocha iced coffee is full of ketones and collagen, which are going to help fuel your brain, curb your cravings for carbs, and suppress your appetite! ** If you don't drink coffee, you can substitute it for Crio Bru, a great coffee alternative. ***You can also add MCT oil if you are looking to add more fat into your diet. Start with 1/2 tbsp, and work your way up to 1 full tbsp. Brew 8 ounces of hot coffee. Blend hot coffee with Keto Meal, collagen, and almond milk until smooth. Grab your cup you filled with ice, then pour the mixture inside. For extra richness, add heavy whipping cream to taste and stir!